The Grant Gardner Team consists of real estate professionals who are dedicated on working together to provide you with the highest quality of service and the results you deserve. In today’s challenging high paced market it is more important than ever to take advantage of the kind of synergy that only a team can offer. There are so many activities and services realtors perform for their clients; it is a challenge for one person to juggle everything and maintain the high standard the Grant Gardner Team is known for. We are client centered, providing you with an experienced, caring professional to serve all your real estate needs. 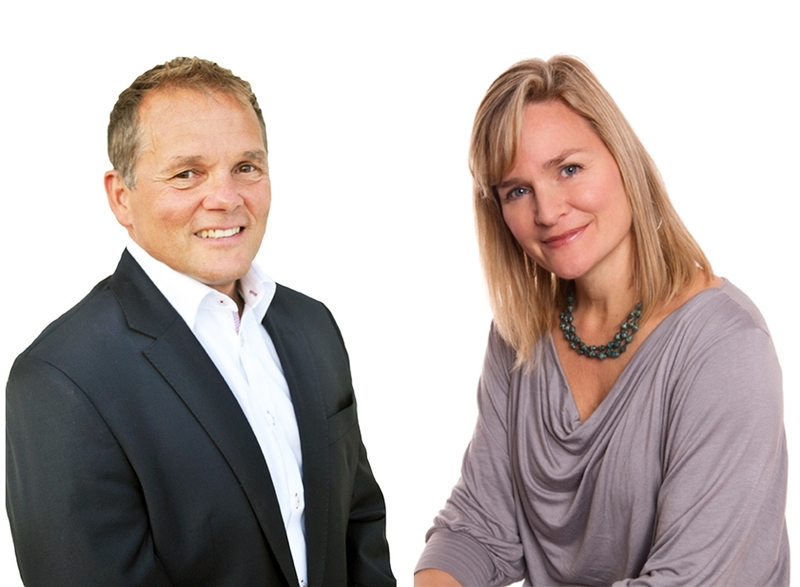 The Grant Gardner Team specializes in the North Shore and Vancouver. We have a full network of trusted agents to recommend for areas outside of his expertise. Whether Grant looks after you personally or recommends a trusted colleague, be assured that every detail will be handled with professional care. Britt acts as the CFO and marketing support for the company. Britt was born and raised in North Vancouver and has lived in the Upper Lonsdale area for over 40 years. Having been a student at Carisbrooke, Balmoral and Carson Graham her knowledge of the area is solid. Britt has been involved with the NVSD44 as a member of the PAC Executive, as well as managing Youth Soccer for the girls and the boys teams. Janine is a North Vancouverite and world traveler. She's a Carson Graham Grad and has been an active member of the community with her family over the years. Her experience organizing and coordinating teams at local law firms is an asset to the Grant Gardner Team. Having taken the Real Estate course, she is savvy with all the programs we offer our clients. Her dedication to the team and passion for Real Estate will ensure our clients get the best service experience in the business. 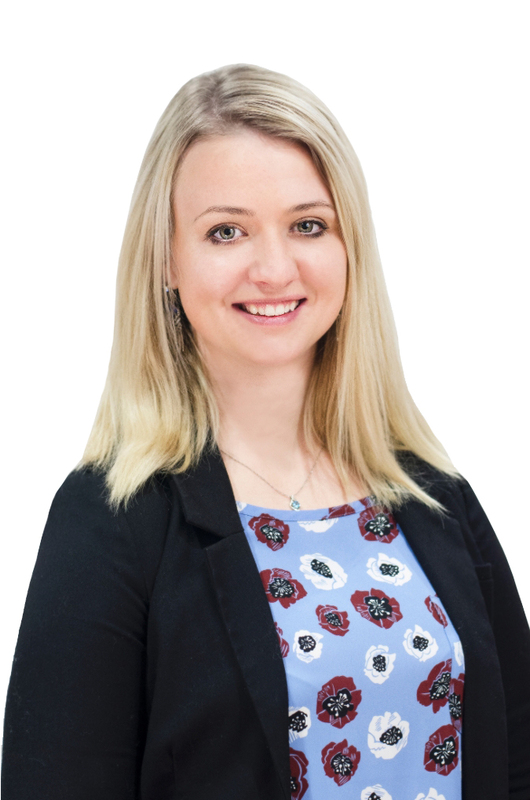 For 10 years Heather has been transforming brands with expert marketing, design and promotion. 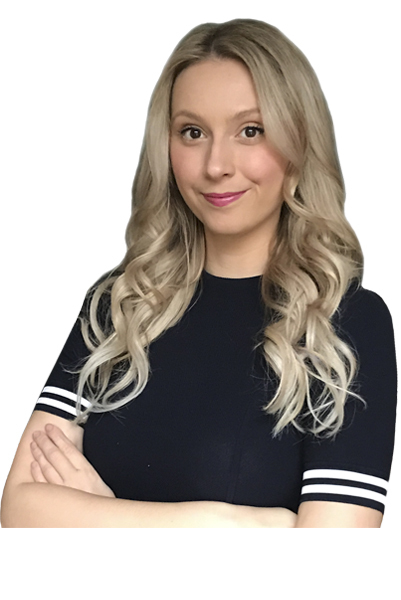 From Facebook to Instagram to Twitter and back, Heather's expertise in social media strategy, planning and publishing ensures the conversation around your home stands out from the rest. 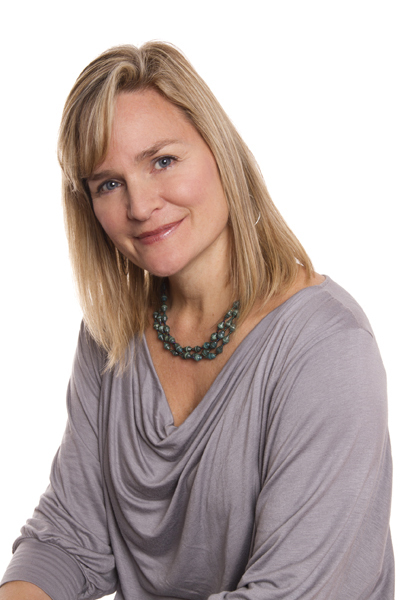 Heather specializes in visual storytelling to create awareness and inspire audiences. Her style can be described as clean and elegantly minimal. She has a passion for typography and creating luxury print products that will create a lasting impression in the hands of home buyers. Heather's design work has been published in Architect Magazine, Luxe Interiors + Design, Architectural Digest and more. Our #1 priority is to ensure you are so completely thrilled with your experience with the Grant Gardner Team that you tell all your friends and family. Contact us to have The Grant Gardner working for you!